Buy now & finish at your convenience. Read the material – Take the quiz – Receive your certificate! This course is worth 2 PDA points in the Safety Category for NCCAOM. Good for CMBA 2 CPD. 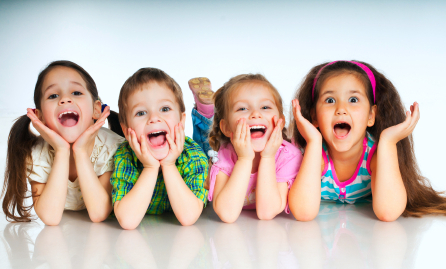 Do you love helping children in your acupuncture practice? For a great price, this course offers safety tips, techniques, and lessons on how to help your pediatric patient get the most out of their acupuncture treatment. 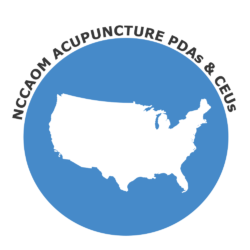 Safety tips for both the acupuncture for provider and the child receiving treatment will be gone over in detail and we also review interesting research on pediatric acupuncture and safety. A wonderful course for anyone who loves working in the pediatric setting.